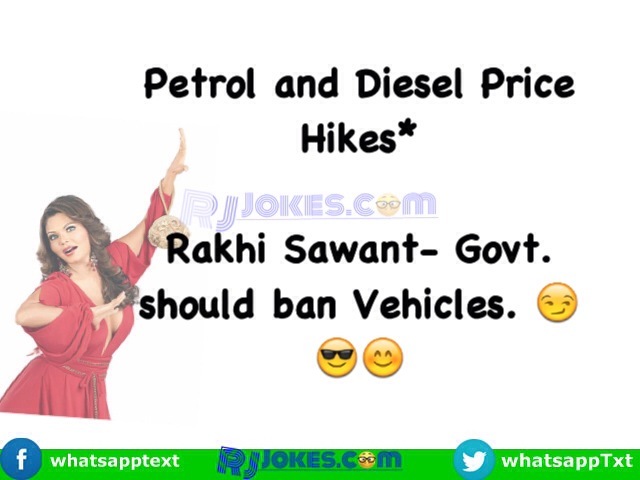 Rakhi sawant is famous for her absourd and logic less comment. However she manage to stay in news. 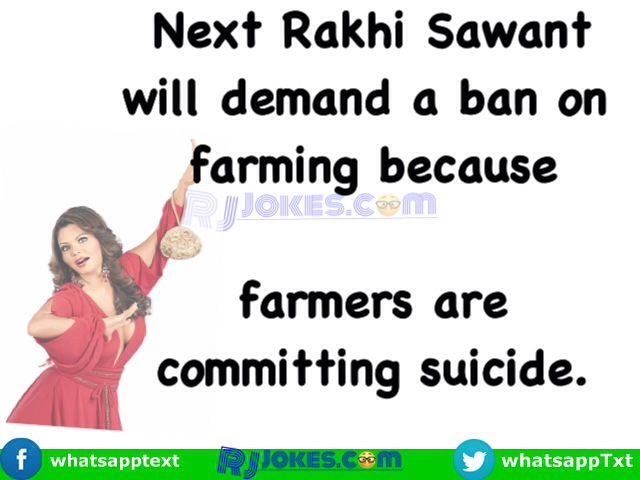 See latest twitter reaction after her comment on ban ceiling fan to prevent sucide. Twitter makes fun of her. 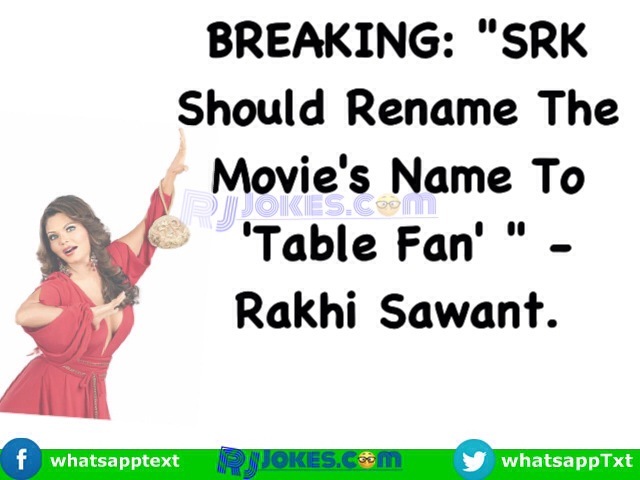 Now KRK and Rakhi Sawant has Something Common …. 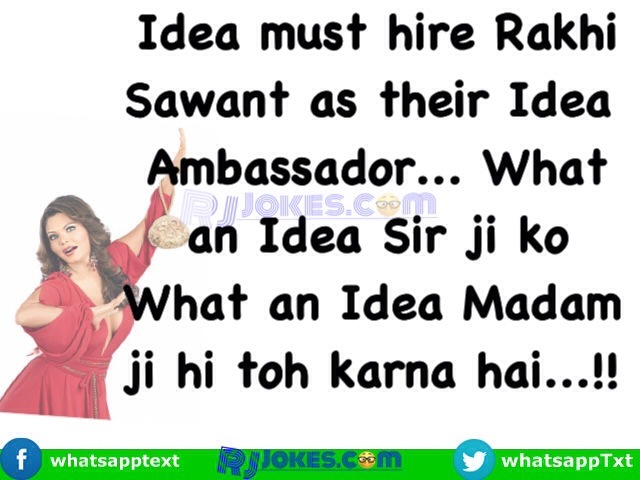 *भगवान आपको राखी सावंत को बना के कैसा लगता है?